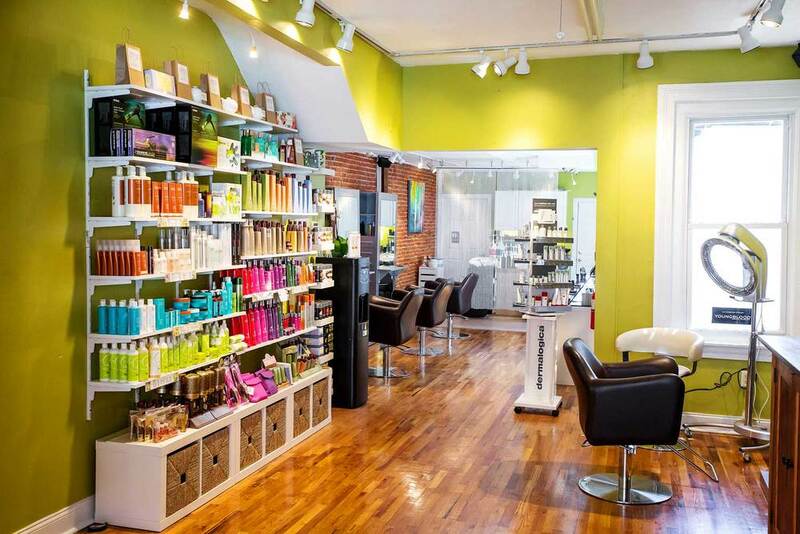 Balance Hair Spa Studio is an upscale salon specializing in expert hair color and fresh hair cut designs in downtown West Chester, PA. 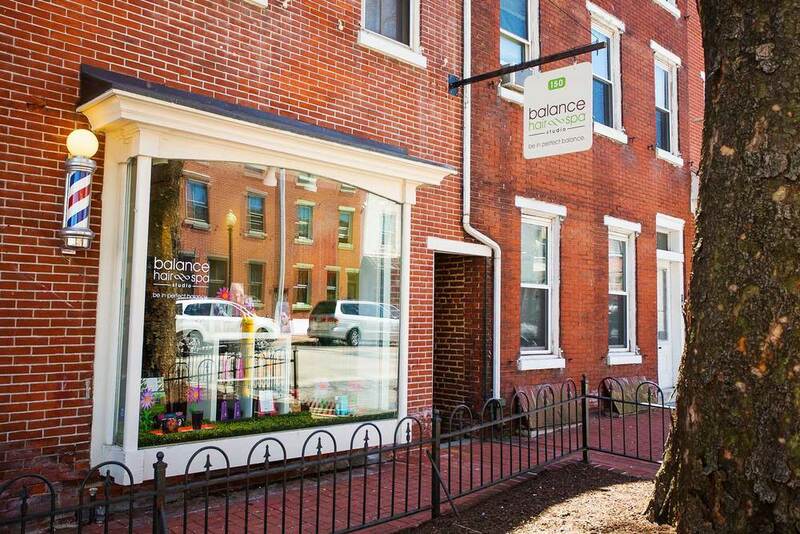 Step into Balance Hair Spa Studio and leave the hustle and bustle of Downtown West Chester behind. Our new boutique salon features all of our top hair and makeup services, performed by our highly trained team of hair designers in a chic, relaxing environment. 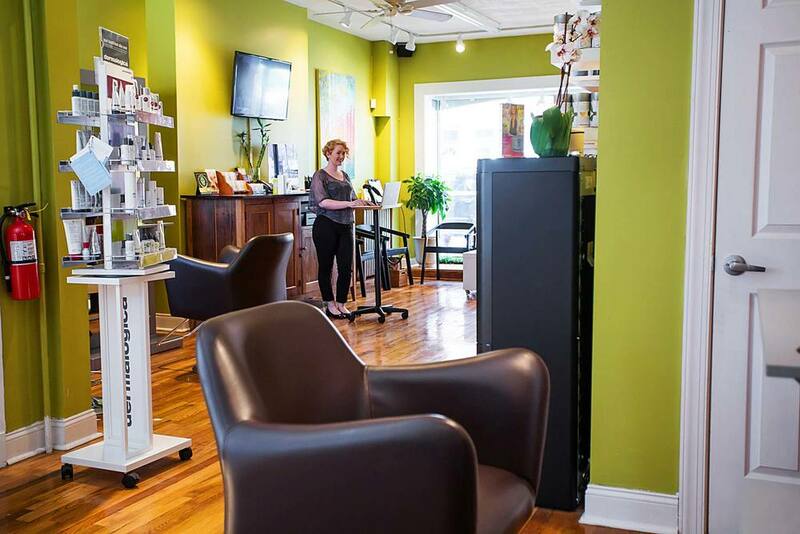 Balance Hair Spa Studio is the destination in West Chester for those looking for expert, fashion-forward color and design. 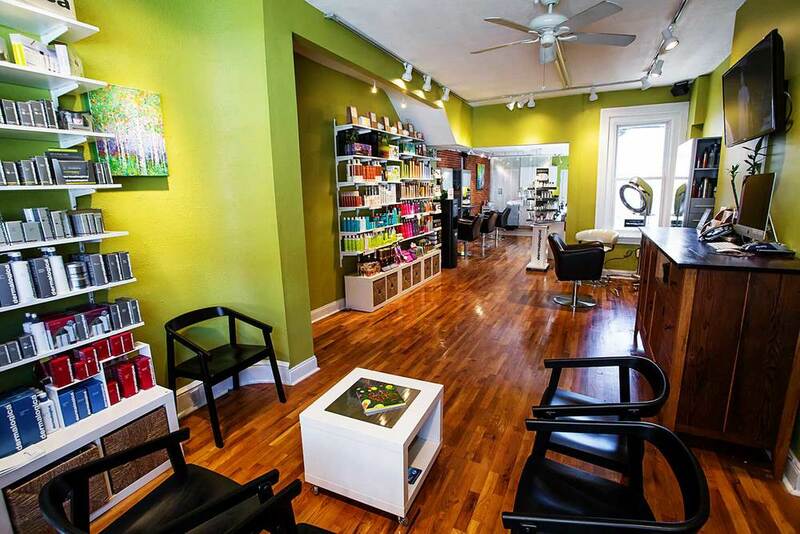 This fresh space is drenched in light and showcases elegant workstations for the latest hair cutting and coloring techniques. Here we work our magic — applying luscious, tone-on-tone colors such as dark chocolate brunettes, rich cherry kiss reds and warm butterscotch golden blondes. Our team provides style with knowledge — you don’t just get hair that looks great in the salon, you get the education to maintain your look at home. Each new guest receives a custom, take-home prescription slip recommending an at-home regimen and products to preserve the integrity of his or her color and style.